Your local team of trusted home health care providers. 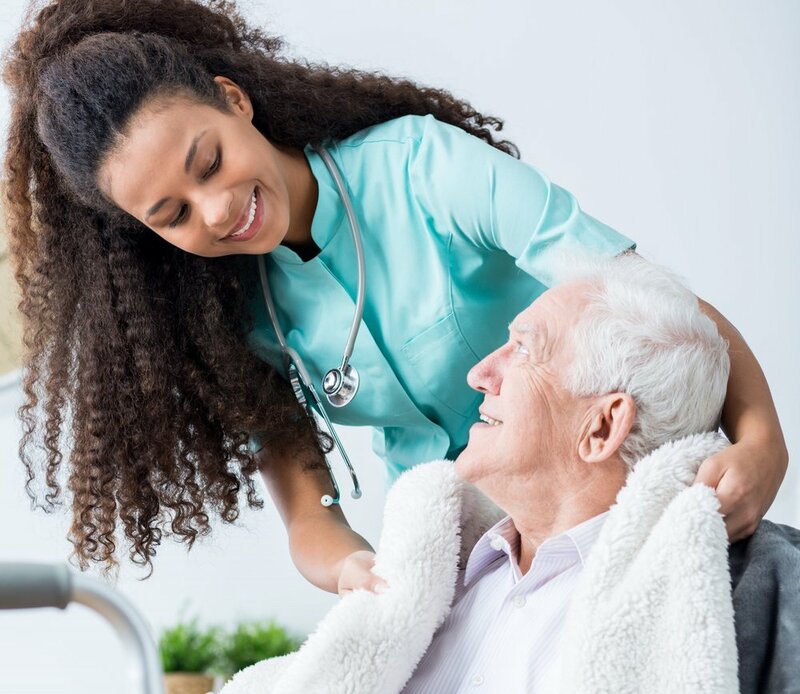 Clovvr pairs the highest quality of home health care and personal care services with the latest technology to provide the best possible experience for patients and their families. Our services include skilled nursing, physical therapy, speech therapy, occupational therapy, aide, Lifeline alert and personal care services. While our name has changed from AlternaCare Home Health Services and Visiting Aides, our care has not changed - the same local caregivers will continue to provide the compassionate, high-quality and reliable care you have grown to know and trust in Fairfield and nearby counties. At Clovvr, we believe successful patient outcomes are intimately tied to engaging family members in the care process. Clovvr’s Family App allows family members, near and far, to play an active role in the care of their loved ones by providing instantaneous access to medication tracking, and to see the services a patient is receiving real-time. Our expert team of nurses, therapists and caregivers have undergone extensive training and education in a variety of specialty areas to provide the best quality of care for specific diagnoses and chronic diseases. Our caregivers are carefully selected not only by experience and credentials, but also by personality. We pride ourselves in employing truly compassionate caregivers who help put patients and their caregivers at ease. Our people really make the Clovvr difference - from their compassionate approach, to their dedication to quality care that is evident in our ratings, to their eagerness to engage and support family members in the care process. Whether you have utilized skilled nursing services or personal care services before or not, we know the Clovvr experience is unlike any other. From the most compassionate caregivers to ratings that exceed national and local standards, you must experience Clovvr to understand the difference! 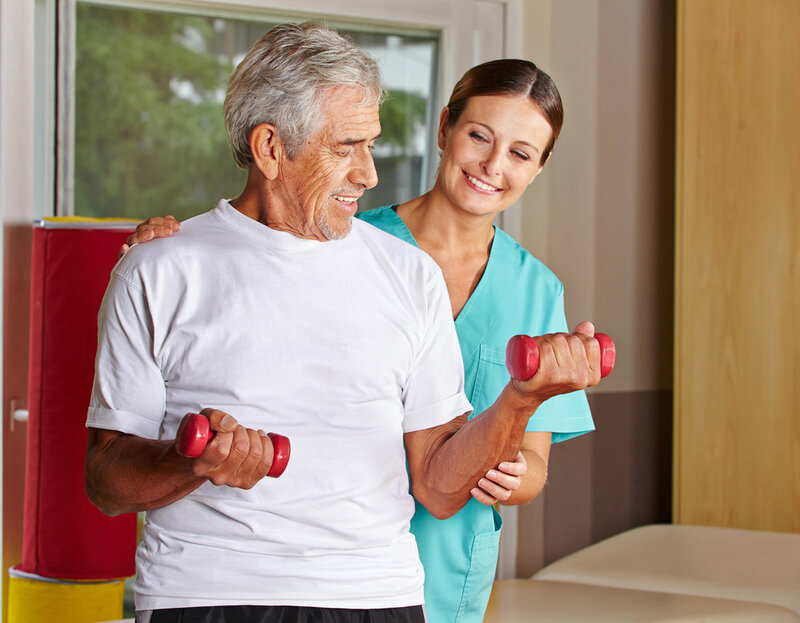 We offer skilled nursing services, physical therapy, speech therapy, occupational therapy, aide, Lifeline alert and personal care services that are customized for every patient/customer. Our team members have also undergone extensive training and certifications to offer exceptional care through specialty programs for a variety of chronic diseases and health conditions. Read what our patients and customers are saying! Could you or a loved one benefit from home health care or personal care services? Connect with us to get a free in-home nurse consultation scheduled for you or a loved one! No problem - we're here to help every step of the way! We'll do all of the legwork to determine your insurance requirements. Did you know that Medicare covers home health care services at 100 percent with no out-of-pocket cost to you? Stay up-to-date with home health care, senior care and personal care News & tips!